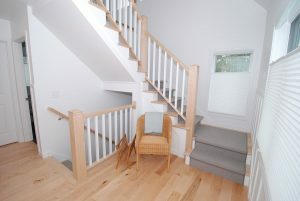 If you are looking for a professional home addition contractor in the Lakeshore area, look to Nelson Builders. Since 2001, we have been helping homeowners like you add comfort and value to your home, while adhering to your needs, style choices, and budgets. We are fully licensed and insured, and our employees and subcontractors will help you plan, design, and enjoy your home addition. We have over 15 years of experience in the industry, and assure you that your home remodeling project will go as smoothly as possible. We will always deliver you the highest-quality materials and construction, and have earned advanced certifications as a Green Professional and a Graduate Remodeler. We’ll treat you and your home with respect, make sure to keep your space clean, and work with you to fully design and construct the home addition you have always dreamed of. No matter what type of home addition you are looking for, our professional, experienced crews can build it for you. We can handle a variety of home additions, including master suites, guest rooms, sunrooms, entertainment rooms, home offices and more. If you are looking for a stunning, superior home addition contractor, turn to the professionals at Nelson Builders. Give us a call to schedule a consultation and let’s talk about what we can do to turn your house into the home you have always dreamed of having. 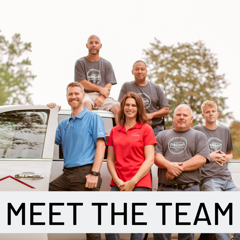 We’ll happily answer any questions you might have, whether you know exactly what you are looking for or are just starting to consider a home renovation project. Get in touch with us today!